Live & play in Belmont Bay, one of the most unique waterfront communities in the region! 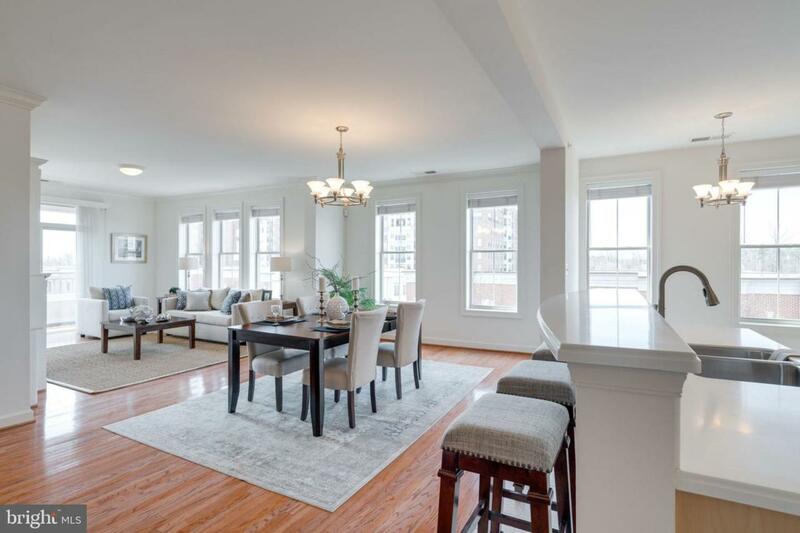 Bright, beautiful top-floor, corner unit condo with 2 bedrooms, office/den plus 2 full baths. Live & entertain comfortably in this open floor plan (second largest) with builder upgrades & sophisticated appointments throughout. The most impressive wall of windows invites tons of natural light. 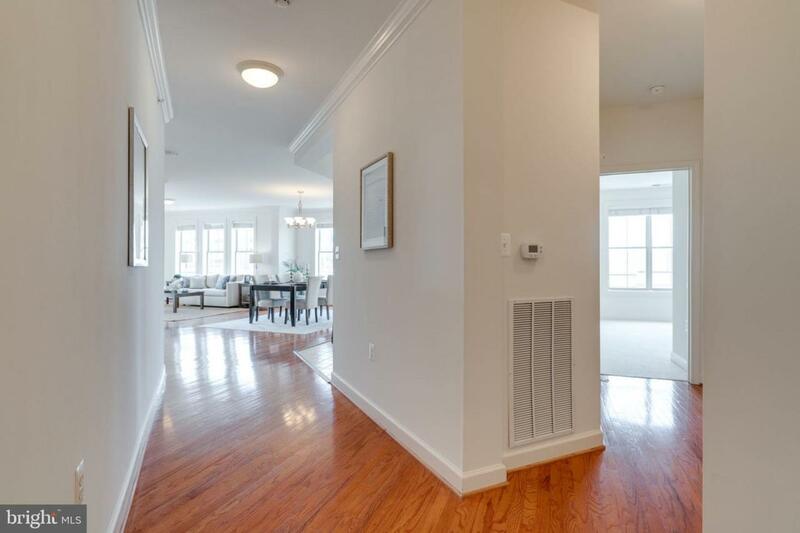 Gleaming hardwood floors & custom built-in. Gourmet kitchen with breakfast room, brand new stainless steel appliances, eat-at island & tons of 42" cabinets. Master bedroom features two, large walk-in closets & spa-inspired bathroom with seated tub, glass-enclosed shower & dual vanities. Second bedroom plus full bath & full laundry room. Bonus room perfect for an office or library. Refreshed private balcony with peekaboo water views. Meticulously maintained by original owners. 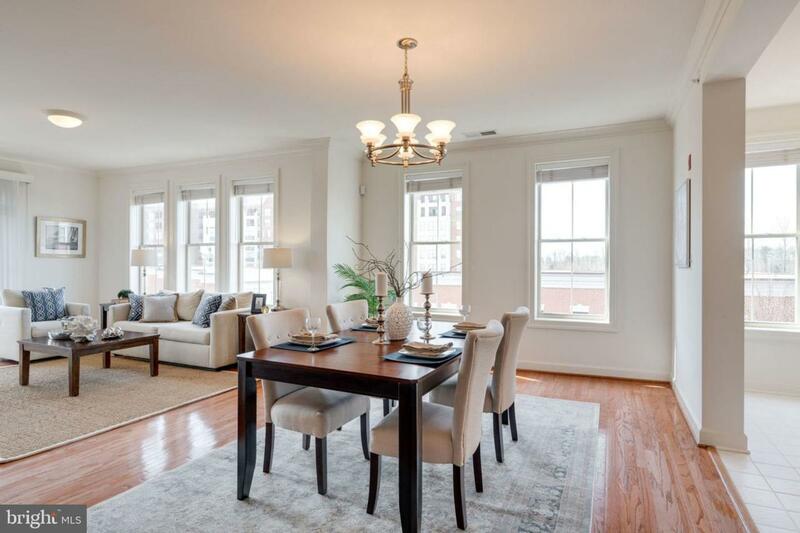 2 assigned, underground parking spaces plus rare large walk-in storage unit. Private fitness center overlooking the marina in building. Belmont Bay is a community rich in amenities: swimming pool, tennis courts, private boat marina, kayak club, and the Osprey's event center. Miles of walking, jogging & biking trails along the water and exceptionally well-maintained greenspace areas. VRE commuter railway station, bus stop, and free commuter parking garage located in the community too as well as local elementary school & George Mason Science Center. Close to major commuting routes! Move-in just in time for upcoming neighborhood summer concert series at the marina! 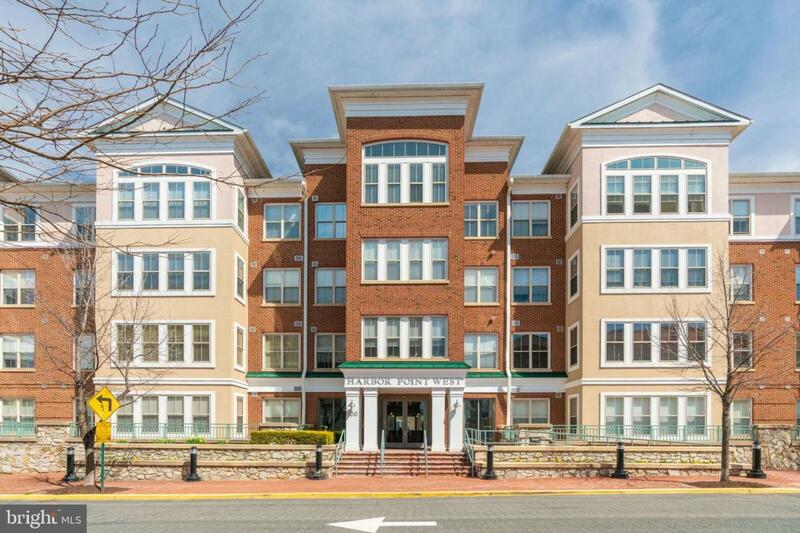 Historic town of Occoquan & Stonebridge Town Center just minutes away. Why vacation? You'll live it here everyday!